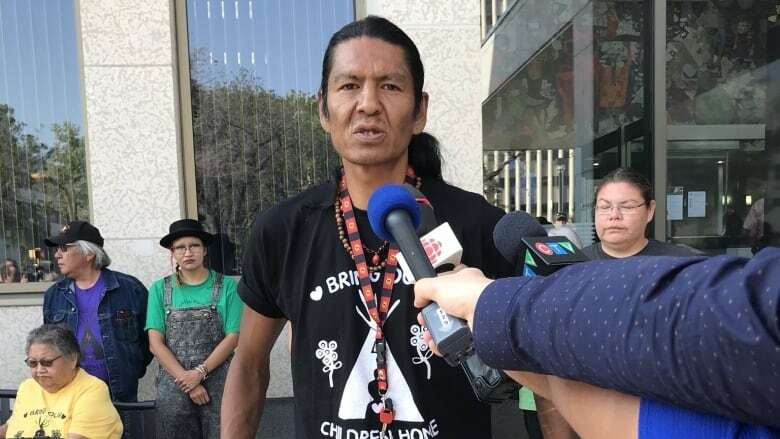 Protesters and the Saskatchewan government presented arguments in court Thursday that could determine the fate of the teepees set up on a lawn in front of the provincial legislature. Justice Ysanne Wilkinson opted to reserve her decision, but not before saying she has some "heavy conceptual lifting to do" after listening to six hours of legal arguments, which hinged on questions around the limits to freedom of expression and the merits of park bylaws. Protesters with the Justice For Our Stolen Children Camp have been set up on green space in Regina's Wascana Centre since February. They are pushing for changes to the province's justice and child welfare system, both of which have high numbers of Indigenous young people. Protesters and the provincial government have each launched separate court action over the justice camp. The province is seeking a court order to have the camp removed, while protesters want a declaration that their camp is protected under the Charter of Rights and Freedoms and the arrest of six protestors on June 18 was unconstitutional. In court, both sides began their arguments by defining what they believe the case to be about. "This case is not about whether the protestors are advocating for an honourable cause. It is not about whether there are too many Indigenous children in foster care. 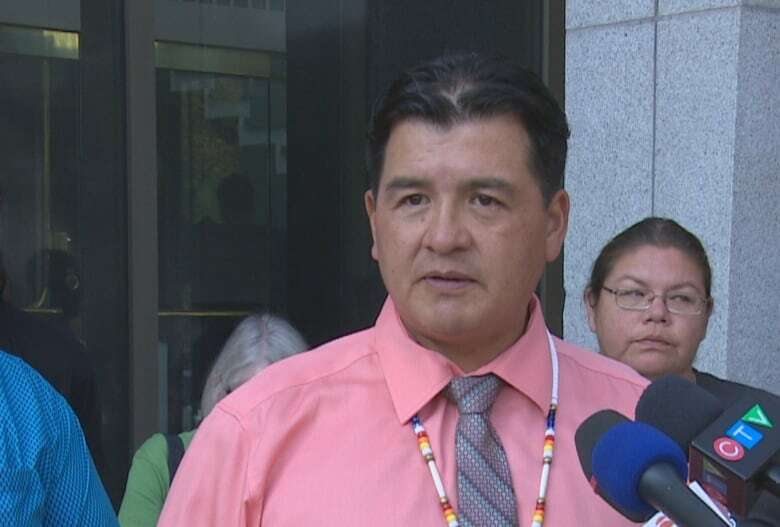 It is not about whether the criminal justice system is fair for Indigenous people," Michael Morris, a lawyer representing the provincial government told the court. "This case is about the government's ability to regulate, administer and maintain land on Wascana Centre," he said. Morris said the issue is that protestors are "usurping" the province's authority to regulate the park. Morris said the protestors' freedom of expression does not give them carte blanche to occupy land indefinitely. The protestors' lawyer Dan LeBlanc argued otherwise. "This case is about the freedom to speak," he said. "This case is about government attempts to quash speech, which is uncomfortable, speech which is inconvenient." He argued the protesters are expressing themselves through forms like erecting teepees and burning a sacred fire. He characterized the protesters' actions as political speech — which he said ought to be afforded high protection — in regards to the justice and child welfare systems, saying the Wascana Park bylaws do not make exceptions for this kind of speech. Throughout Thursday, court heard the judge will have to decide what are reasonable limits on the freedom of expression. At one point, government lawyer Dana Brule argued one's expressive rights should not override the government's right to regulate public space or another's rights to use the space in the park. Court heard that, according to the provincial government, the park's west lawn is a popular spot, and to date nine events have had to be relocated. Brule told the judge the bylaws in Wascana Park function to govern the competing usages of the park itself and strike the right balance. Justice Wilkinson also questioned the undisputed fact that protestors have not applied for permits to stage their camp in the park. 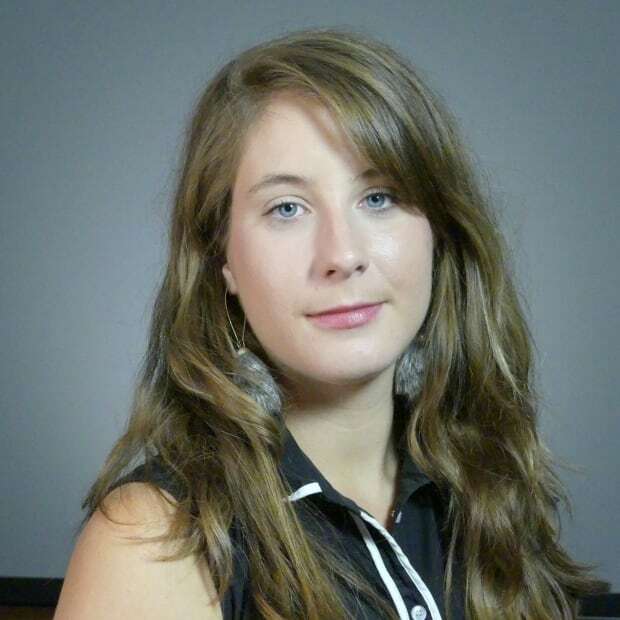 LeBlanc, however, argued the bylaws do not strike a balance with the actions of June 18, where Regina police arrested six people and the Provincial Capital Commission dismantled the lone teepee. The protesters' legal counsel told court on Thursday that police caved to the mounting political pressure from the provincial government and PCC when it arrested and detained demonstrators. "[The government] were like a dog with a bone. They wanted these protestors out of their life," lawyer Meara Conway said. Police defended their action through their lawyer, saying officers acted reasonably under The Trespass Act. Their lawyer, Katrina Sawn, also added police first tried to get protestors to leave the teepee by talking to them. Prescott Demas, one of the original campers, accused the provincial government of hiding behind bylaws rather than confront the issues protesters are attempting to draw attention to. "This is an issue that is not singular — this is a systemic issue that 151 years of it's going through," Demas said. "It's going to give us an opportunity for our voices to be heard," he added of the court process. "Whether it's through the justice system or the child welfare system, our children are important for us and that's why we're here," said Richelle Dubois, a long-time protest camp regular. Dubois' son Haven died in 2015, his death ruled an accidental drowning. Dubois has been calling for an inquiry into his death. In June, police arrested six protesters seated inside a teepee at the camp and the camp was dismantled. The camp wants declarations from the court that the protest is protected under the Canadian Charter of Rights and Freedoms and that the arrest of six protesters in June was unconstitutional. The camp was later re-established with several more teepees than its original state. "We continue to remain optimistic there will be positive change," Bobby Cameron, chief of the Federation of Sovereign Indigenous Nations, said Thursday. "We continue to stand here as long as it's going to take to make positive change. We're hoping the best decision happens here this morning, in favour of First Nations people, in favour of what this movement has been focusing on the last 177 days." Meanwhile, the provincial government is asking the court to direct the campers to "cease occupying the Land." On Thursday, the government's legal counsel said it wants a court order that authorizes or empowers police to do so, not compel the service, respecting the Regina Police Sercice's operational discretion. Police Chief Evan Bray previously told reporters police do not intend to take down the camp unless it starts to pose a threat to public safety. Since the provincial government applied for a court order, Bray has said the service's next move will depend on the outcome of the court action. Former Regina Police Chief Cal Johnston weighed in, noting that the police always have to balance different priorities, including maintaining law and order, preserving the peace and respecting charter rights. He said he believes that police can also try and bring opposing parties together — In this case, the government and protesters — in the hopes that they will reconcile. "But sometimes that doesn't work, sometimes people can't see their way clear to agree." Johnston said he believes the Regina Police Service has acted properly up until now. However, if he was still acting as chief of police, Johnston said he would be relieved to have a judge provide clarity on what should happen next. "The judge will make a ruling on what the law is and where people stand with respect to the law and then the police will enforce the law."